Brisbane-based Itoc has deepened capabilities within Amazon Web Services (AWS) through a new security competency status. Such a status positions the business as the fourth AWS Partner Network (APN) member to provide specialised security services in Australia, and the 19th provider at a global level. Achieving the AWS Security Competency involves providing consultancy expertise within the vendor’s cloud platform, while helping enterprise customers “adopt, develop and deploy” complex security projects on AWS. “Our team is dedicated to helping companies maintain a strong security posture by providing in-depth solutions that are aligned with AWS security best practises as well as our own internal strategies,” said Richard Steven, CEO of Itoc. Founded in 2012, the Fortitude Valley-based business operates as a dedicated AWS shop in Australia, providing services across IntelligentOps, DevOps and FinOps Accelerator, in addition to managed services, cost optimisation and cloud migration offerings. The specialist provider has also been recognised on a global stage by the tech giant, honoured as a 2015 global ‘Customer Obsession’ award winner in Las Vegas. “Itoc applies a holistic approach to efficiently manage risk in consideration of various security aspects such as human behaviours, infrastructure, data category, threat intelligence and most of all, clients,” Steven added. According to Steven, ensuring that customers comply with the latest security standards remains a “crucial part” of the provider’s ongoing security practice. Case in point is Judo Capital, a finance start-up operating under an Australian Credit Licence, with an application process underway for a full licence to become a bank. Operating as a cloud-native business, Judo Capital houses a large amount of private and confidential data, working with Itoc as a “foundational partner” of the business. “At Judo, we believe technology should be invisible, so we can focus on truly valuable relationships with our customers, unleashing them to grow great Australian businesses,” added Graham Dickens, CTO of Judo Capital. Dickens said Judo Capital leveraged Itoc from the “design and implementation” of the company’s initial core banking platform on AWS, through to delivering "continued innovation, cloud managed services and ongoing security requirements". 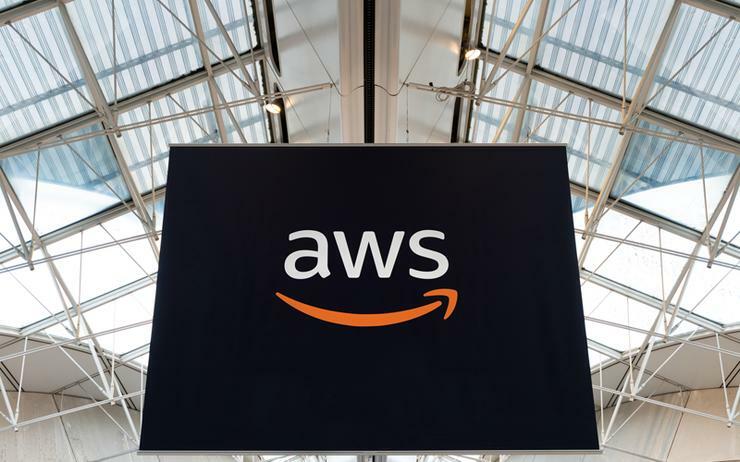 Furthermore, Dickens said the AWS platform was designed with security and privacy in mind, with Itoc implementing a "well-architected security framework" based on next-generation security principles, tooling and operating procedures. “Working with cloud based services and security capabilities, provided by Itoc, has enabled us to remain focused on our true mission, while achieving our vision of an IT-less future,” Dickens added.